One of the most challenging jobs for teachers is to meet the enormous range of needs of the learners in their classroom. Even in my self-contained gifted classes, children's skills and knowledge can be asynchronous, or very unevenly developed. 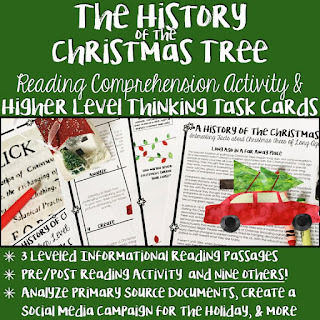 Within my 4th and 5th grade multi-age language arts class alone, I had children reading at SEVEN different reading levels. SEVEN. Okay, back to my point. BECAUSE it can be so challenging to meet the needs of a range of learners, using menus is a great way to differentiate! ONE--Menus give students CHOICE. There are so very few times in a child's school day when they get to exercise control over what they do. Menus empower students to decide which activities they choose to complete. TWO--Menus increase student engagement. As a result of increased autonomy, students are naturally more invested in their own learning. THREE--Menus create a student-centered learning environment. Teachers truly take on the "guide on the side" role. There are various degrees of student-centeredness you can create in your classroom. Start by controlling what all of the choices on the menu are, and then maybe start providing some "free choice" spaces and allow students to decide how they will meet the learning objectives on their own. You might be surprised by their great ideas! 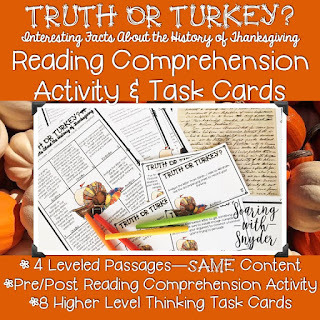 FOUR--Menus can meet the needs of a variety of students' intelligences--students with strengths in areas other than language arts can showcase learning using their own special talents. 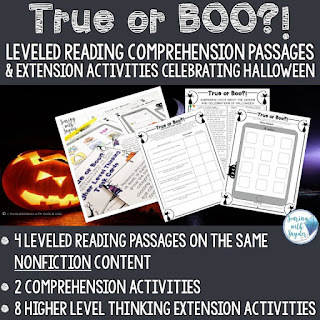 SIX--Menus are easily adaptable--they can range from quick learning activities to lengthier long-term projects. Or they can contain a mix of both. 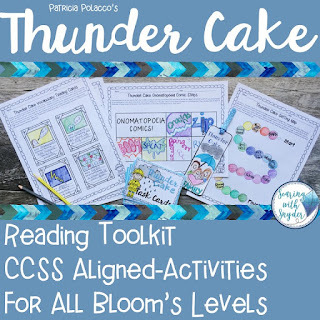 SEVEN--The difficulty levels of activity options can be varied and laid out in a way that students can't just stick with completing the easiest tasks. There you have it. 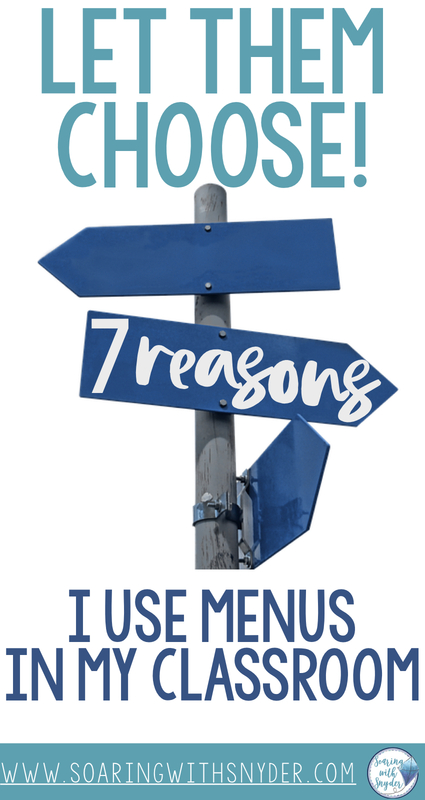 Seven real, meaningful reasons I let students have choices! 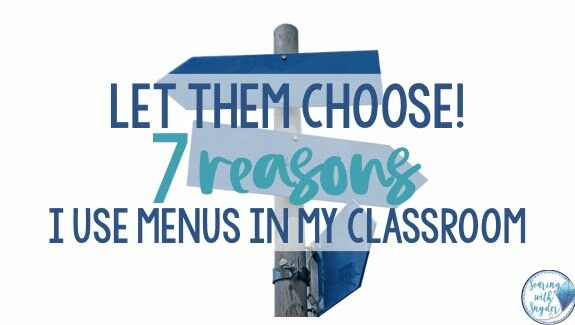 Ready to dabble in menu options for your classroom? Maybe you'd like to try some options that are already prepared for you...Click any of the pictures below to take a peek at some of the menus I created with CHOICES in mind.